The December book of the month pick was THE MAGPIES by Mark Edwards. This page turner was an engrossing suspense thriller that pulled you in and wouldn't let go until the reader turned the very last page. There are interesting characters compiled in THE MAGPIES, and the churning of their story will leave you shook. When Jamie and Kirsty move into their first home together, they are full of optimism. The future, in which they plan to get married and start a family, is bright. The other residents of their building seem friendly too, including the Newtons, a married couple who welcome them to the building with open arms. But then strange things start to happen. Dead rats are left on their doorstep. They hear disturbing noises, and much worse, in the night. After Jamie's best friend is injured in a horrific accident, Jamie and Kirsty find themselves targeted by a campaign of terror. As they are driven to the edge of despair, Jamie vows to fight back—but he has no idea what he is really up against . . . 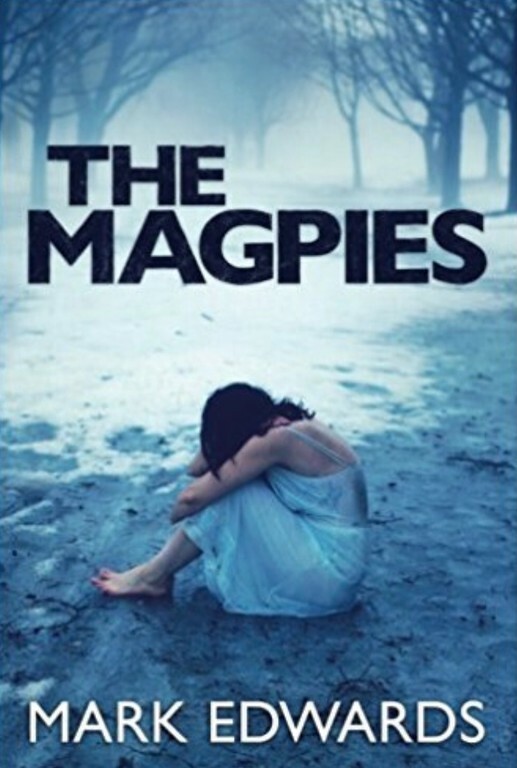 The Magpies is a gripping psychological thriller in which the monsters are not vampires or demons but the people who live next door. It is a nightmare that could happen to anyone.